Christmas Day, in all of its glory and glamour, can also be stressful when it comes to cooking and cleaning. Why not forgo the fret and dine out on Christmas Day? This little guide – Christmas Day feasting: What’s open in Marble Arch – is your catalogue of Christmas catering. Now perk up, elf! Christmas meal – sorted. The Portman’s exquisite Christmas day menu (£65.95pp) features three courses with turkey all the trimmings and, of course, crackers! For £85pp you are treated to 3 courses and a celebratory glass of NV Billecart-Salmon Brut Réserve Champagne. All courses have carnivorous, fish-friendly, and veggie options for all the people in your party. If it’s opulence you’re after for this festive feast, Hunter 486 is your perfect destination with a 7-course menu, relaxed atmosphere and traditional fayre with all the goods for £90pp. Are you going for the classic ‘Miracle on 34th Street’ vibe? 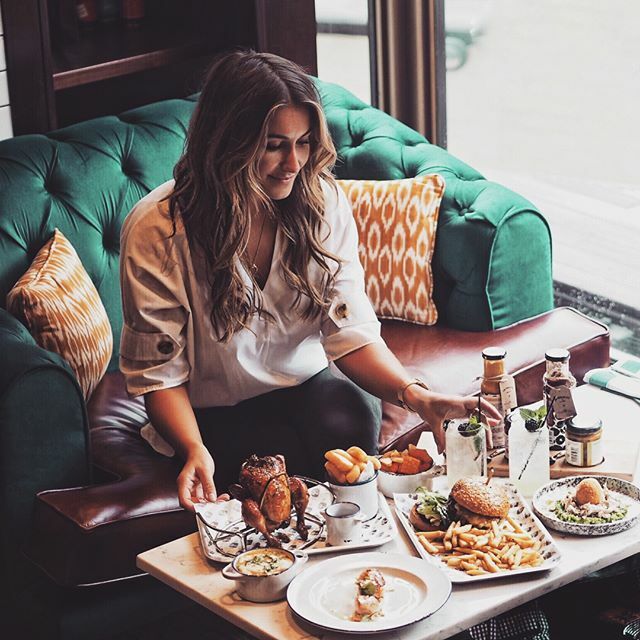 Look no further than Lanes of London with its breathtaking view of Hyde Park and instagram-worthy decorations, along its wallet-friendly £39pp 3-course spread. With options for everyone, you’ll all feel the cheer! Whether it’s the classic starter, main, puds or the buffet balancing you’re after, Lord Wargrave has it in abundance. 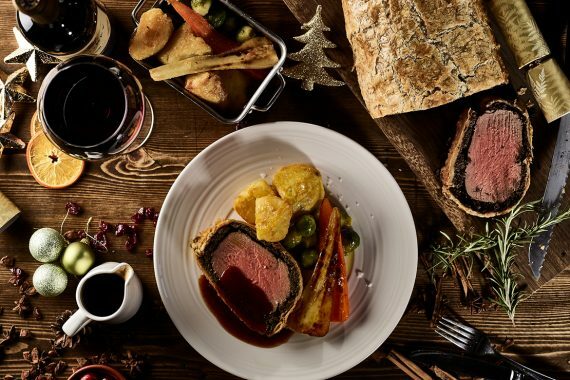 Their eye-watering tasty 3-course Christmas menu (£29pp) has something for every single persnickety person. For the grazers in the group, the buffet gives you the choice of six, eight or 10-choices (£16pp, £19.5pp, £21pp). So, do not fear if turkey doesn’t give you a twinkle and carrots make you feel carnivorous because the buffet has chicken wings, halloumi bites, pulled pork sliders, chicken liver and much more. If you like the mix of classic and new then The Crescent Restaurant and Lounge at Montcalm Marble Arch is another great choice, and with 2 courses for £29pp and 3 courses for £35pp you can’t say no! Starters include traditional or trendy fayre like peppered goats cheese, honey roasted figs, rocket and caramelised walnuts or minted chicken skewers with cranberry salsa, whereas mains are more classic Christmas with turkey, salmon, traditional mushroom and leek wellington or lamb chops. It’s all a win from us though! This is newest and also one of the most fun restaurants in the Marble Arch area. 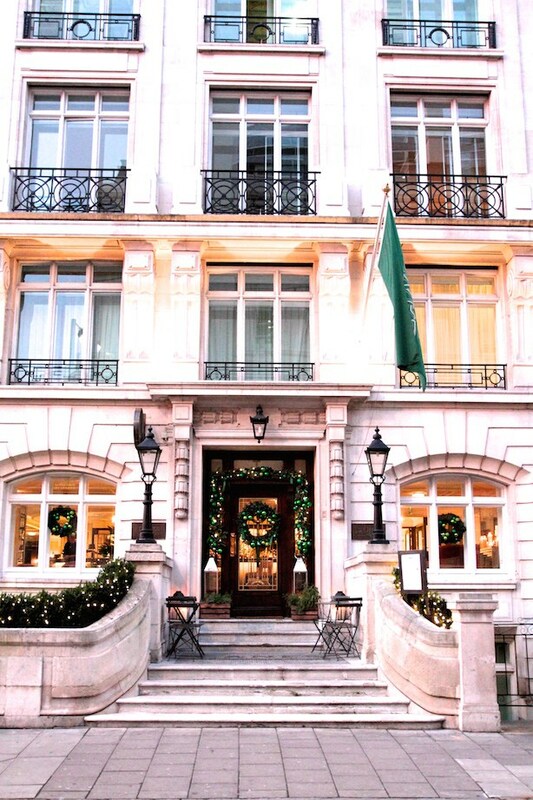 Help them celebrate their first Christmas this holiday by indulging in their unique, but proudly British £55pp menu. The different options can be paired for a combination of old and new. We dreaming about the a delicious smoked trout and dorset crab terrine to start with the stuffed hen with all the trimmings to share and polishing it all off with orange chocolate custard and cinnamon ice cream. This new age Scandinavian restaurant will entice you with its stunning interior and keep you with its celebrated dishes. 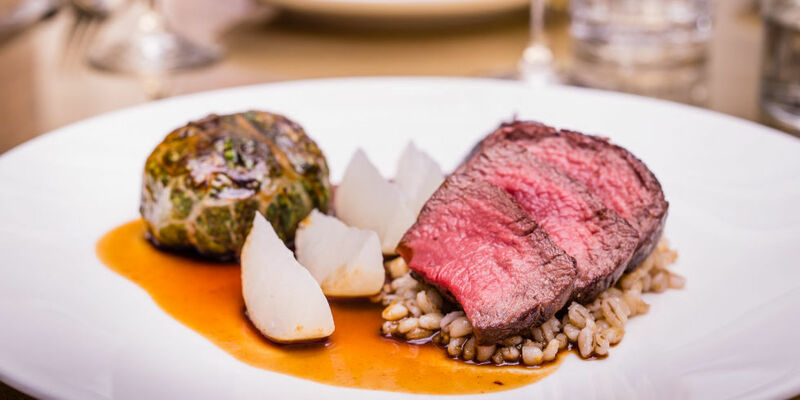 Enjoy the Nordic novelty with their special 4-course (£60pp) Christmas menu featuring gravadlax, ox cheeks, Nordic reindeer (anyone seen Rudolph…), and apple tatin. Get the best of both at The Heron – a classic pub on the ground floor and a traditional Thai restaurant underneath. The kitchen will be open from 12:30-15:30 on Christmas Day for your feasting pleasure. With no particular festive menu, you can trade in your christmas crackers for prawn crackers, forget turkey and try tempura and ditch carrots and dive into curry. 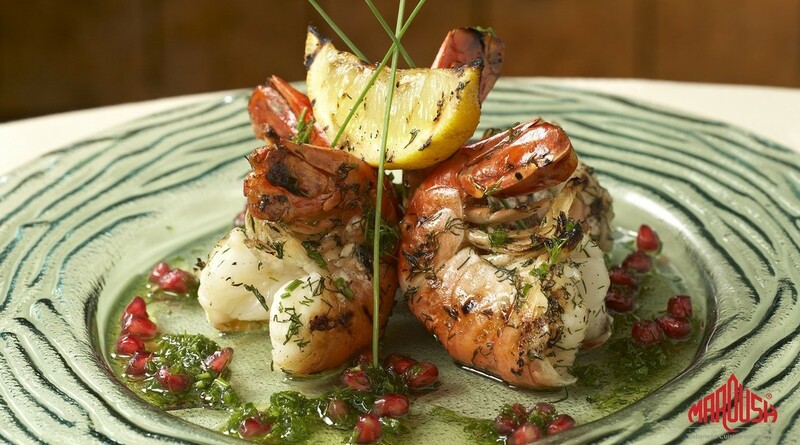 As a staple in the Marble Arch and Edgware Road area, the Maroush Group’s various eateries will be open for all your dining needs, whether it be sit down or grab and go. Merry Christmas and Happy Eating!